With multi-color design details that nods to the Playstation 4—Paul George's gaming console of choice—the Nike PS x PG Backpack features a top-loading design, so that you can store your gear easily. It comes with adjustable shoulder straps that provide a personalized fit when you're on the go. VERSATILE STORAGE MEETS OPTIMAL COMFORT. With multi-color design details that nods to the Playstation 4—Paul George&apos;s gaming console of choice—the Nike PS x PG Backpack features a top-loading design, so that you can store your gear easily. It comes with adjustable shoulder straps that provide a personalized fit when you&apos;re on the go. Top-loading design provides easy access to the main compartment. 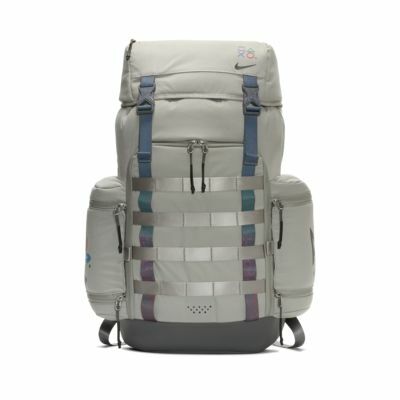 Adjustable padded shoulder straps add cushioning for comfortable carrying. Materials: Body: 100% polyester. Lining: 80% nylon/20% polyester. 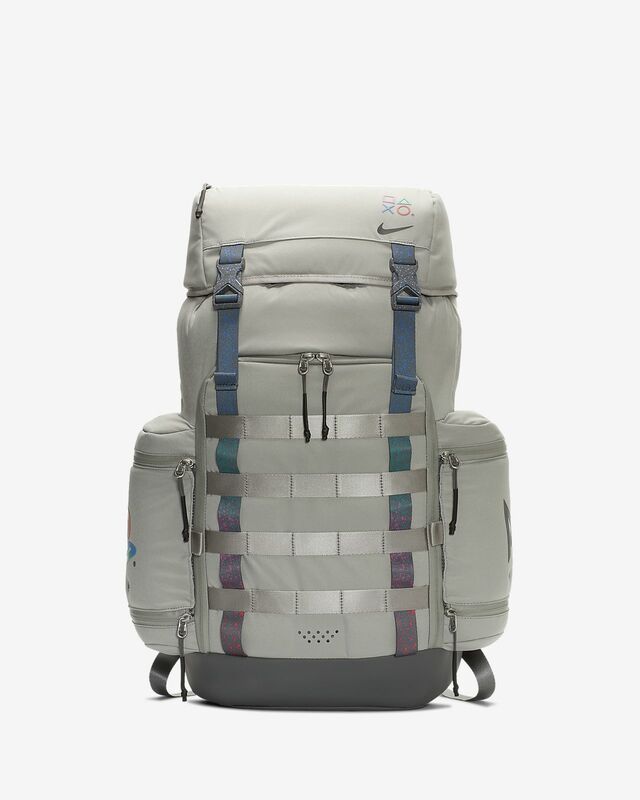 I think it is a very awesome bag with lots of space great for gamers like myself and i'm a huge basketball fan myself only downside way to expensive.